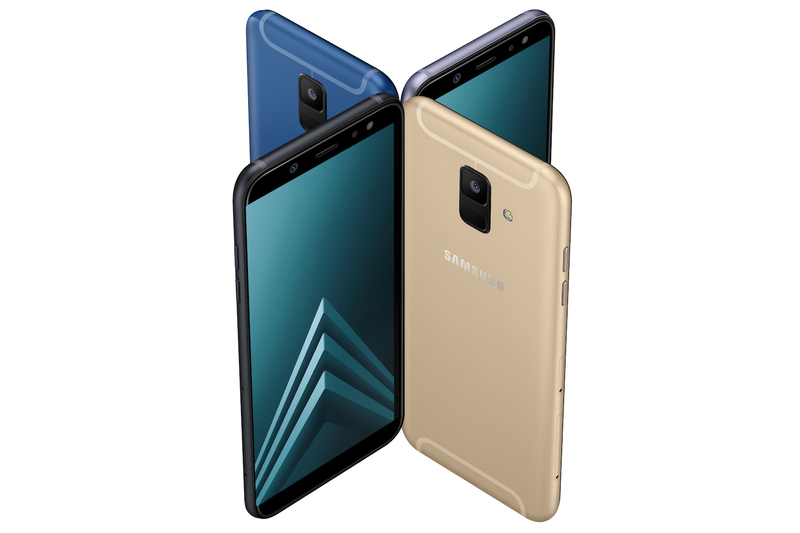 Samsung’s Galaxy A family is the closest you can get to the premium S series and things got even blurrier between the two with the release of the Galaxy A8 and A8 Plus earlier this year. The tech giant has expanded the options in the A family with the addition of the Galaxy A6 and A6 Plus, two phones that are now official following weeks of rumors and speculations. It’s understandable that Samsung is coming in with realistic midrange devices because the A8 and A8 Plus can’t be considered your ordinary midrange devices anymore, not just because of what they bring, but also due to their near-premium price tags. Well, the Galaxy A6 and A6 Plus are the phones to fill the void that was meant to be occupied by the A8 and A8 Plus, which is a pretty huge task. Since Samsung has already launched and detailed everything about the Galaxy A6 and A6 Plus, here are 9 of what we think are important things you should know about the pair. But first things first. Looking at the Galaxy A6 and A6 Plus, they have a pretty matching design language, but it’s not like we expected anything different. Samsung did the same with the Galaxy A8 and A8 Plus earlier this year and has done it with the Galaxy S8 and S9 families too. Both phones have familiar-looking 18.5:9 Infinity Display screens that give you devices with taller screens and thinner bezels. 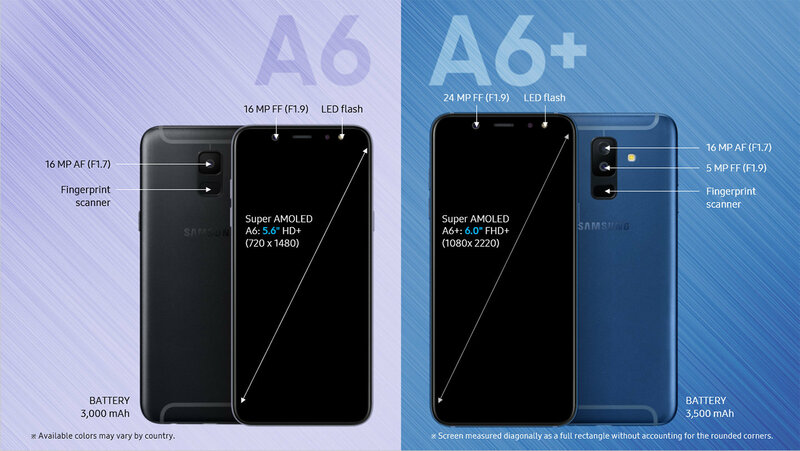 As you’d expect, the regular Galaxy A6 is smaller in size compared to the A6 Plus, something that is also reflected in their respective battery capacities. The release date for the Galaxy A6 and A6 Plus is set for this May, but the initial phase will be limited to a few markets in Europe, Asia, and Latin America before a wider rollout that’ll include South Korea, China, and Africa. Samsung kinda kept the launch of the A6 twins low-key, which could be the same case for other markets. As far as pricing is concerned, Samsung Galaxy A6 costs €309 and the Galaxy A6 Plus has a price tag of €359 in Europe. In India, the Galaxy A6 has a price tag of INR 21,990 for the 32GB variant and INR 22,990 for the 64GB variant while the Galaxy A6 Plus will set you back INR 25,990. Samsung Galaxy A6 will be launched in the U.S. through multiple carriers. Although Samsung hasn’t said this, recent developments do. 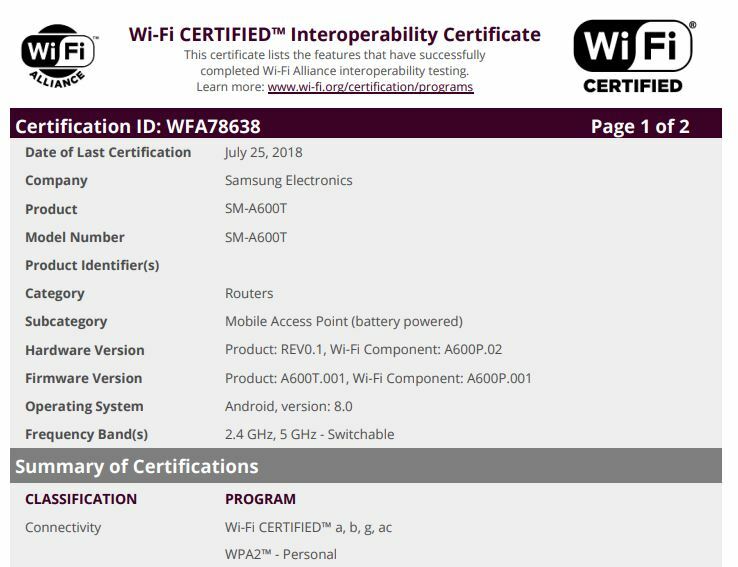 We’ve seen at least three variants of the Galaxy A6 that can easily be associated with AT&T, Sprint and T-Mobile make stops at the Wi-Fi Alliance, all but confirming the device is coming to the three carriers. Model numbers SM-A600A, SM-A600P and SM-A600T have been spotted on the WFA, suggesting that the carriers are getting ready to unveil the phone stateside. As for the exact date, we still don’t know, but it should happen within Q3 2018. Now that the basic details are out of the way, let’s take a look at the 9 things we mentioned earlier on in the post. 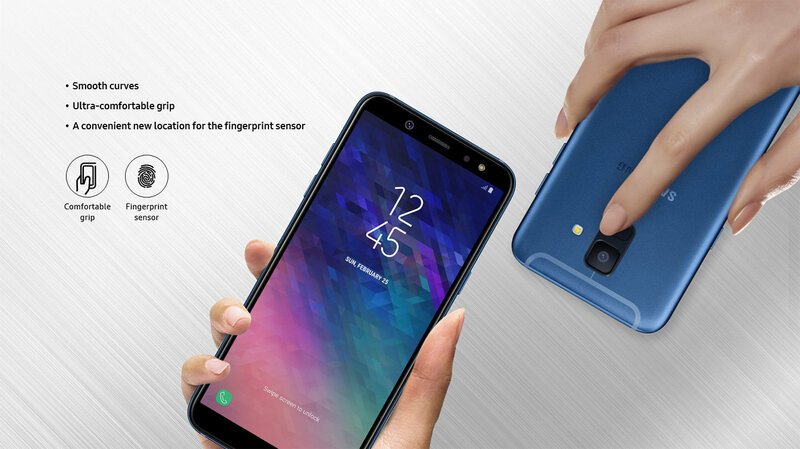 To keep up with the trend, Samsung has equipped the Galaxy A6 and A6 Plus with facial recognition capabilities. 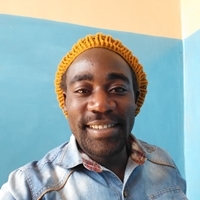 With this feature, you only need to look at your phone and you are in. However, don’t expect the same accuracy you get on the high-end Galaxy S9 and Note 8, but in case you don’t like it, the A6 pair still comes with a rear-mounted fingerprint scanner just below the camera. 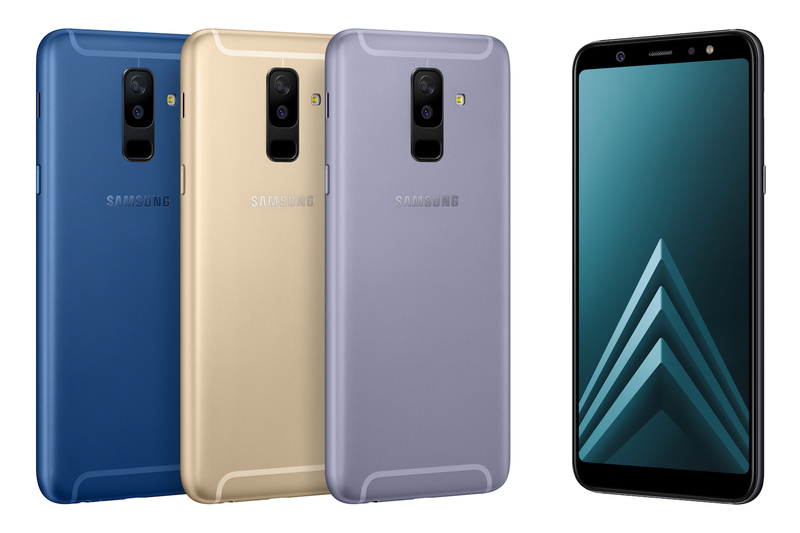 As pointed out earlier, the launch of the Galaxy A8 and A8 Plus further blurred the line between the A and S series, but with the Galaxy A6 and A6 Plus, Samsung aims to restore this difference. From the specs, Samsung hasn’t mentioned a thing about water and dust resistance. Of course, the two have the typical protection any phone gets as far as minor water splashes are concerned, but you can’t risk anything like receiving a call in the shower or taking photos in the pool. Usually, Samsung uses the same chipset in the standard and plus variants of its phones. For instance, the Galaxy A8 and A8 Plus have the same processor. And so does the Galaxy S8 and S8 Plus or even the latest Galaxy S9 and S9 Plus. Following this trend, the Galaxy A6 and A6 Plus should have the same chipset, but they don’t. Where the A6 has an Exynos 7870 chipset, the A6 Plus is powered by a Qualcomm Snapdragon 450 processor. Despite all the goodies the two phones promise, their processors might be a major concern for many out there, especially when their price tags and competition are considered too. Both the Galaxy A6 and A6 Plus have two variants of 3/32GB and 4/64GB and even though you get microSD card support, the limit of external storage amount supported on each model is different. Where the Galaxy A6’s memory can be expanded by up to 256GB, those who buy the A6 Plus will be able to insert a microSD card of up to 400GB, much like the flagship phones. Although the Galaxy A6 and A6 Plus don’t get a dedicated Bixby button like the S9 and S9 Plus, they do come with support for the digital assistant, pretty much in the same manner as the Galaxy A8 and A8 Plus. You’ll have the support for Bixby Vision for translating text and finding stuff you want, Bixby Home for accessing your favorite apps and content at a glance, and Bixby Reminder that delivers intelligent alerts based on time, location, and situation. With the company continuing to push the use of Samsung Pay, it was never a doubt that the service will be preinstalled on the Galaxy A6 and A6 Plus. Even better is that the pair also gets support for NFC, however, as usual, this feature’s availability will be dependent on markets. Of course, the same is true for Samsung Pay, which is only available in a little over 20 markets across the globe. With the launch of the Galaxy A 2017 series, Samsung ditched the microUSB port in favor of USB-C. This trend continued with the Galaxy A8 and A8 Plus, but things have taken a major twist as Samsung opted to mix and match, giving the standard A6 a microUSB port and the A6 Plus a USB-C port. On the brighter side, both phones still come with the traditional 3.5mm audio jack. Last year’s Galaxy S8 and S8 Plus were the first from Samsung to feature Bluetooth 5.0 and this technology also features on the Galaxy A8 and A8 Plus. If you didn’t know, one of the beauties of Bluetooth 5.0 is that it lets you stream audio to multiple devices. Unfortunately, only the Galaxy A6 Plus has this technology, with the standard A6 having to settle for the older Bluetooth 4.2. Samsung is not new to giving the same device multiple names based on markets in which they are sold. But this time, we have just about the same device selling in the same market. The Galaxy A6 Plus and Galaxy J8 don’t have so many differences compared to the similarities they have. Other than donning a polycarbonate unibody design (A6 Plus has a metallic unibody), an HD+ resolution (A6 Plus has a full HD+ resolution), and a 16MP selfie camera (A6 Plus has a 24MP selfie camera), just about everything else remains the same between the two. 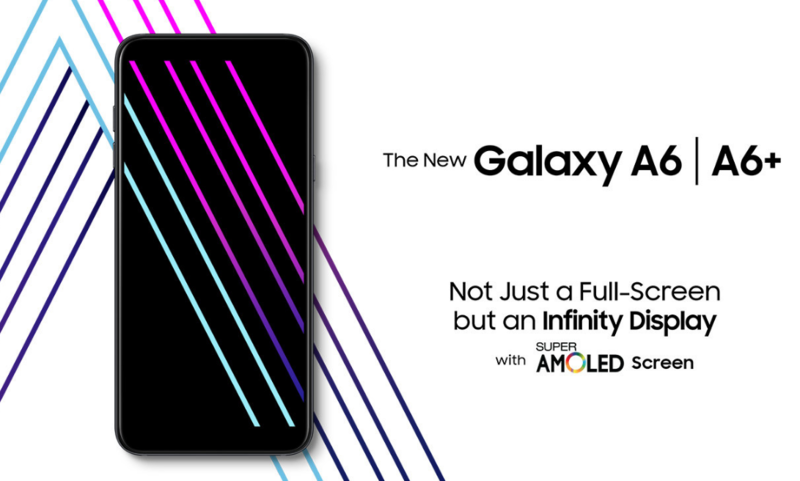 Samsung’s Galaxy A series is meant to bridge the gap between the budget and high-end Galaxy J and S series and indeed, the new Galaxy A6 and A6 Plus are the perfect fits, at least when it comes to pricing. However, as far as specs and performance features are concerned, the A6 twins might not be what most people are expecting to get at these price points. The Moto G6 and Moto G6 Plus may prove to be stumbling blocks for the A6 and A6 Plus. But wait, we even have the likes of Xiaomi Redmi Note 5 Pro, Asus ZenFone Max Pro M1 or even the newly launched Huawei Honor 10 boasting much better value for money. In the long run, the choice you make will come down to preference, but from where we are seated, there are several better offerings out there than what Samsung has in store.